They’re so you! 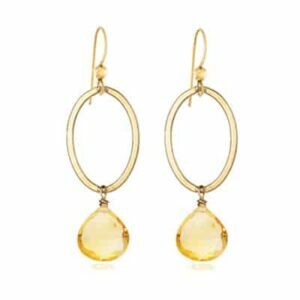 Bring a personal touch to your look with these chic birthstone earrings. Absolutely stunning. 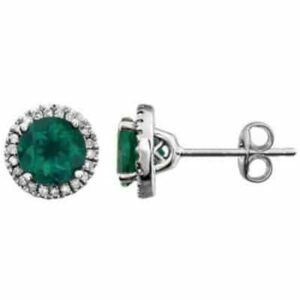 These birthstone studs are exquisite. Crafted of sterling silver and 14K gold, they showcase a cushion-cut, prong-set garnet birthstone. Perfect gift idea for Christmas, party, wedding, engagement, anniversaries, graduations, birthdays, Mother’s Day, Valentine’s Day and so on.